Building a thriving government practice can be challenging in today's environment. 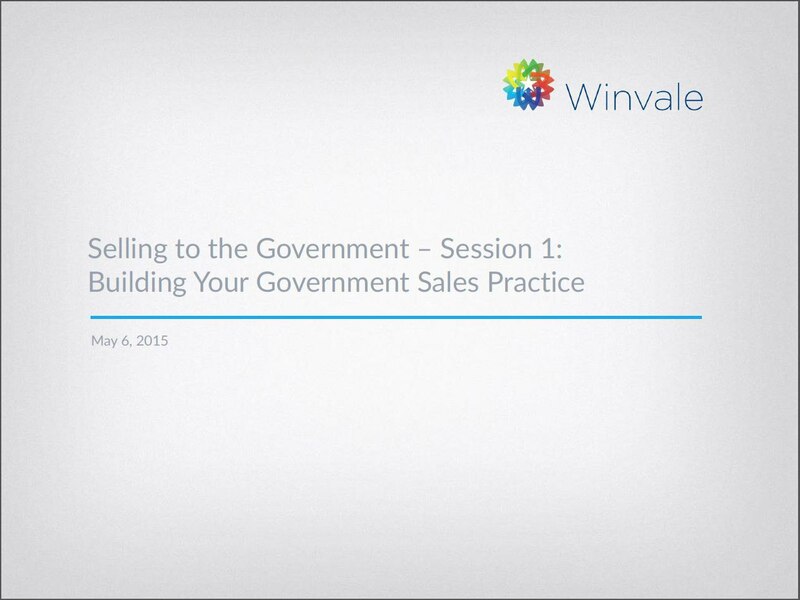 This webinar discusses how you can get your practice off the ground, build relationships with key decision makers, and ultimately win government business. To view the webinar, simply fill out the form on this page.